Dr. Elinor Breman gained her D.Phil. from The School of Geography and Environment, Oxford University in 2010. Her thesis examined the drivers of vegetation change at the present-day grassland-savanna ecotone in the Mpumalanga Province of South Africa. Mpumalanga province borders Swaziland as well as the Gaza Province, northeast of Mozambique and the Maputo Province, east of Mozambique. This involved the use of a variety of palaeoecological techniques (pollen, charcoal, stable isotope and phytolith analysis) on three sedimentary sequences spanning the Holocene (last 10,000 years). The main focus of this work was climate-fire-vegetation dynamics in the summer rainfall region of South Africa, temporal (Holocene) and spatial (altitudinal) changes in C3– and C4-dominated grass ecosystems, and ecological thresholds and resilience within savannas and grasslands. This work was funded by the Andrew Mellon Foundation, and supervised by Dr Lindsey Gillson and Prof. Kathy Willis. 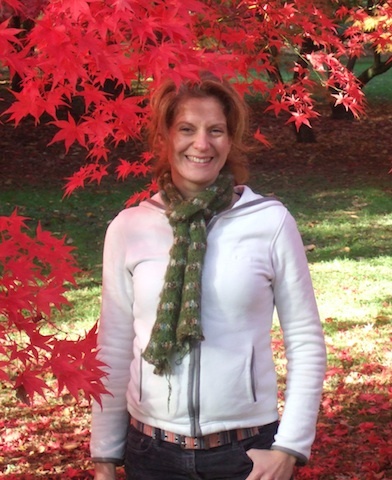 Elinor also holds an MSc in Forestry and Land Use from Oxford University, and an MA in Plant Sciences from Cambridge University. Previous work has investigated: the role of soil seed banks and seed dispersers in the restoration of fragmented forest; the role of sun flecks in the forest understory; and regeneration of native forest under pine plantations. Elinor has worked in tropical rainforest ecology in Costa Rica, restoration ecology in Madagascar, and run environmental expeditions to Nicaragua. Elinor, could you tell us about how the application of “palaeocoecology” can increase The Brick Project students’ understanding of present-day ecosystems? 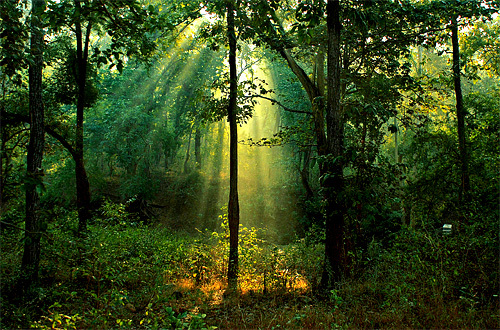 Karim, many management and conservation decisions in forests are based on the current ecosystem status, with supporting ecological data spanning a few years. When the lifespan of trees is in the order of 10-100s of years this snapshot approach can miss vital information about how the system operates, and how it responds to natural and human disturbances. Without a proper understanding of the long-term dynamics (100s-1000s of years) of these ecosystems how can we determine whether change in the current system is part of a larger, natural cycle, or whether it represents a threshold response and a shift to a new system not previously experienced in the region? Based on the maxim that the past is the key to the present, palaeoecology enables the investigation of past environments. Using a range of microfossils preserved in sediments it is possible to reconstruct past vegetation over 1000s of years and investigate changes in nutrient cycles, fire regimes, climate and human impacts. 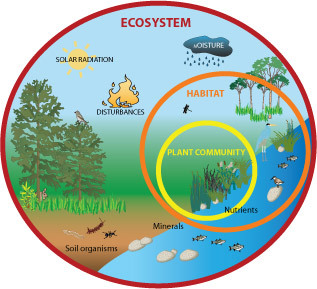 Emerging issues in biodiversity & conservation management: The need for a palaeoecological perspective. Quaternary Science Reviews 27: 1723–1732.